Looking for the best Fire Wallet? You're on the right way. Victor… I received my Fire Wallet this morning after the long journey to get here. It arrived in perfect condition – thanks for the expert packaging. I am thrilled with the wallet. It is all I had wanted it to be AND more! I appreciate the slit on the “normal” side. I photocopy my credit card and my driver’s license and laminate them. I adhere one to the other and slide them in the wallet so that it helps the prop to present itself as a normal wallet. I am so impressed with the quality of the design and construction of this amazing new product. It was expensive but I expect it to operate 100% of the time and for it to last for many years. 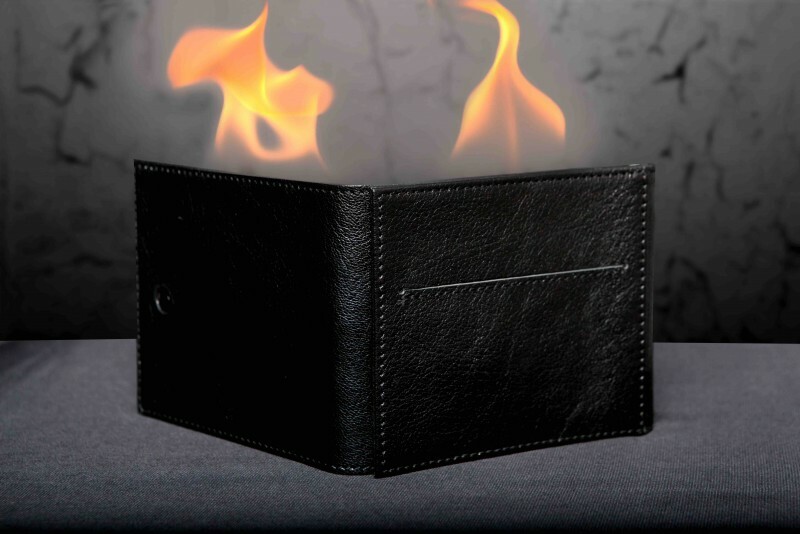 Do you have a Fire Wallet or do you think about buying a Fire Wallet? There are several reasons to choose our Fire Wallet. 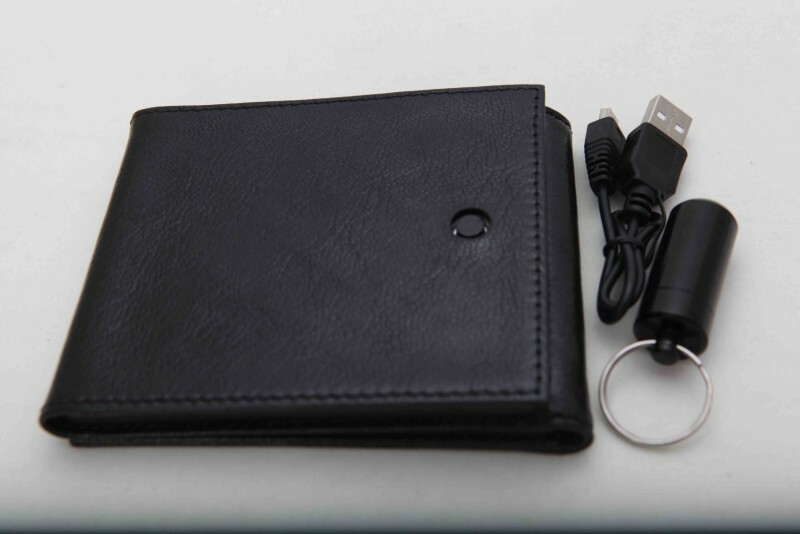 *Special design of the wallet allows him to keeps the gasoline inside for more than 24 hours. *One battery charge allows you to make more than 200 fires. Butterfly Effect ( Flying gimmick is not included ) . Looking for the best Fire Wallet?